As my way to say Thank you! This blog was a result of depression (depression might be a strong word to use and people who has been medically diagnosed of it might hit back but I know you get it). I was sad and depressed because of work. I was working for a very good company but I wasn’t happy. It’s not that I don’t like my colleagues because they are honestly fab and I miss our camaraderie actually, but the depression stems from the fact that I’m bored on what I’m doing. You know how it feels just going through the routine – wake up, commute, work, eat, sleep and the next day is no different. I felt like I don’t have a purpose. I’m am totally bored of life. I knew that the only person who can help me is myself. My issue can be cured by a change of mindset. If I start thinking that life is beautiful (because it actually is!) then I can get out of that hole. I can’t really recall the exact reason why I thought that blogging is a good platform to release my anxiety. I might have been inspired by someone so whoever you are, thank you! First few months of blogging was exhilarating! I felt like this is what I am supposed to be doing all my life. It’s been months since I celebrated this blog’s first anniversary and I mentioned about doing a thank you giveaway but didn’t get the chance to work on it. But as they always say – better late than never! So here’s my way of saying thank you to everyone who takes interest on this little space of mine. And I want to be a rebel. If there’s one thing you need to know about me is I’d like to be different. I don’t like fads and I will consciously not do something just because everyone is doing it. You know how some run competitions and ask you to follow 8 social media accounts, tweet, Instagram, share and tag 673 of your friends. It’s quite irritating. If there’s a competition I really like to join but has more than 3 steps to participate then I never bother. So for my thank you giveaway I will not ask for anything. I will not even ask you to like my pages (although that would be nice). Since I bought these products using my own moolah, I don’t owe anyone anything. You just need to let me know your name and email address because how can I contact you, right. And to make it really exclusive to my readers, I will not post this on my Facebook or Instagram account. Only those who really takes time to read this will know of the give-away. If you want to share it to your friends then I won’t stop you because hey sharing is caring. One more very special thing, since I know some of my readers are located all around the world, I will have this competition open to everyone. Sure, I’ll spend more money on having the items shipped but this is my way of saying thank you to EVERYONE. No matter where you are. You love me now? I love you too!!! So, what’s inside the package? I love this brand. How I wish they will contact me one day and hire me as their brand ambassador because I keep on mentioning about them and say how fab their products are. Can I tell you a secret? My underarm suddenly darkens either because of hormones or the deodorant I’m using and I am so bothered!!! 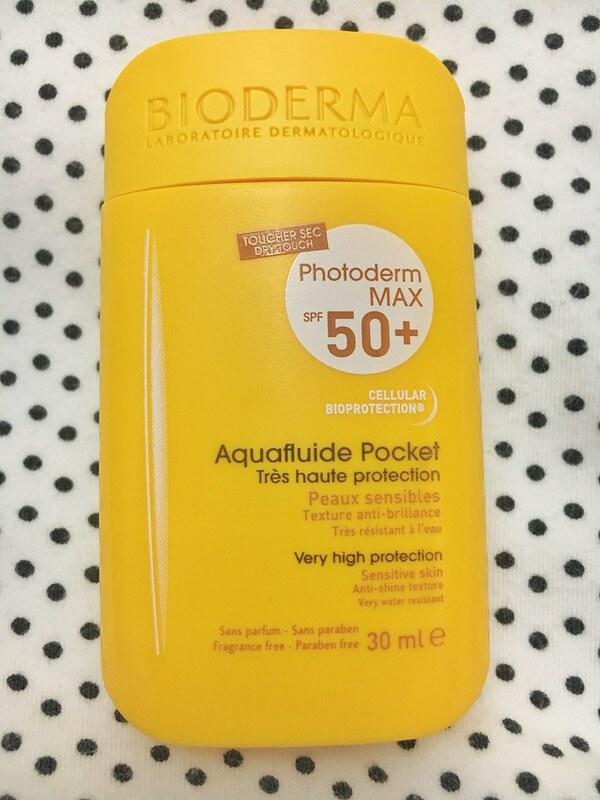 I started using Bioderma’s White Objectives serum on my face and I thought why not apply it every night on my underarm too and you know what, I noticed that the area has lighten. Amazing! And their make-up remover doesn’t dry my skin. 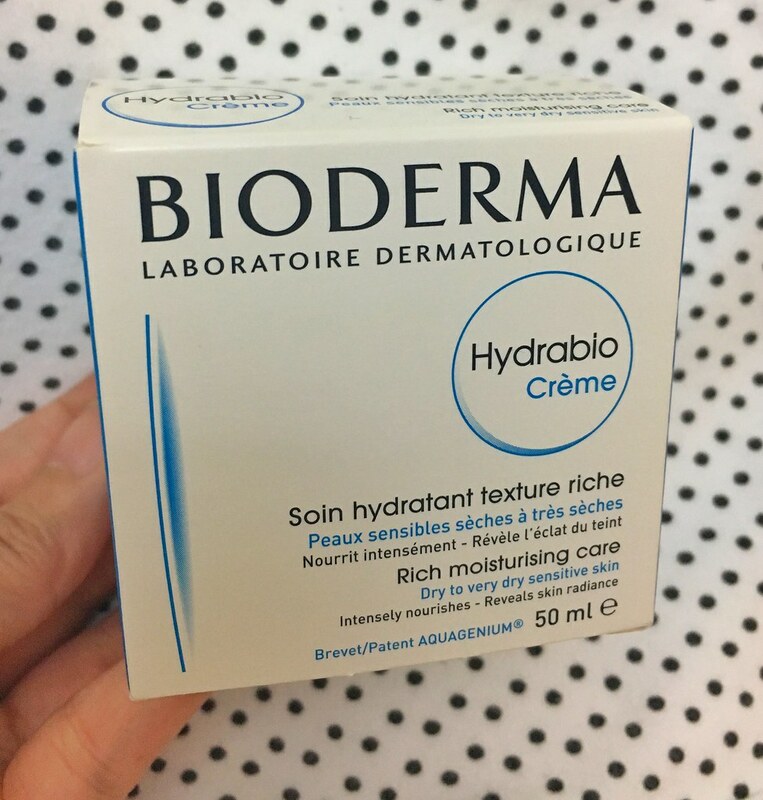 Unlike other removers where you can feel your face tightens, Bioderma products don’t dry my face. So I’ll share these amazing products with you. These are the holy grails of beauty! 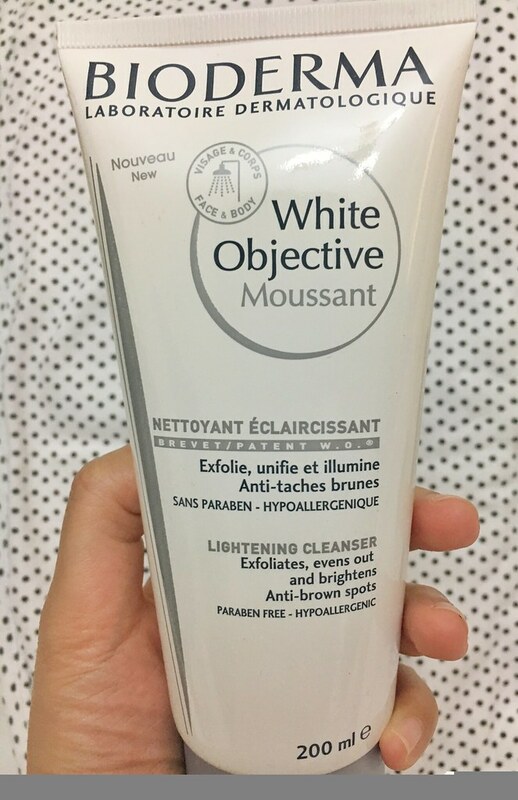 I swear by their White Objective line. Not the device but a proper notebook. I love writing and I have notebooks for everything – a notebook that acts as a journal, a travel notebook, a budget notebook, a lucky notebook, a business notebook. And I love giving notebooks as gift. 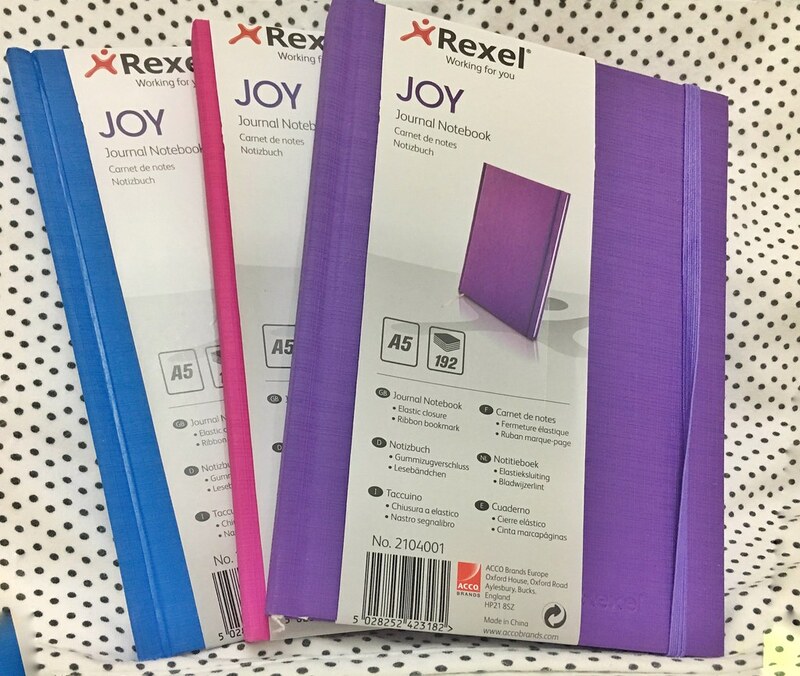 Colorful notebooks for your colorful life! – Kenneth Surat is an architect by profession, designer by passion and traveler by choice. 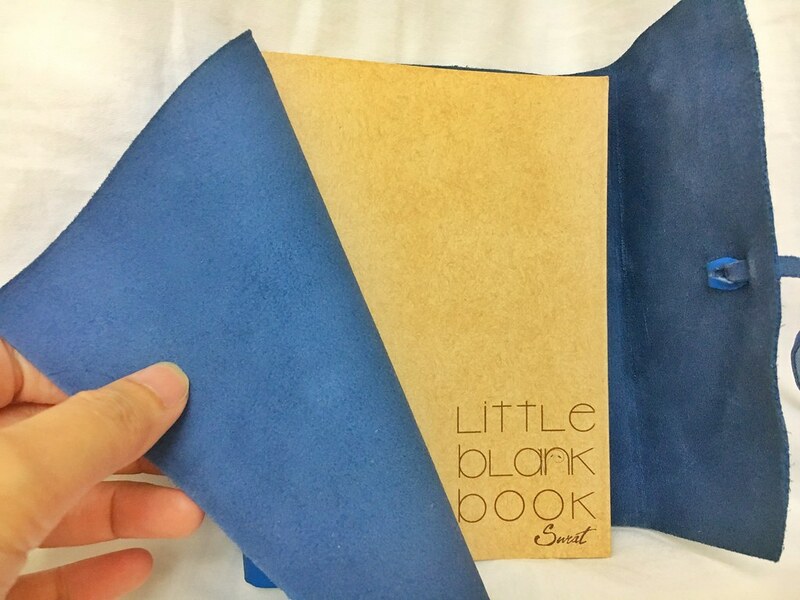 He creates beautiful journals aptly named Surat journals. 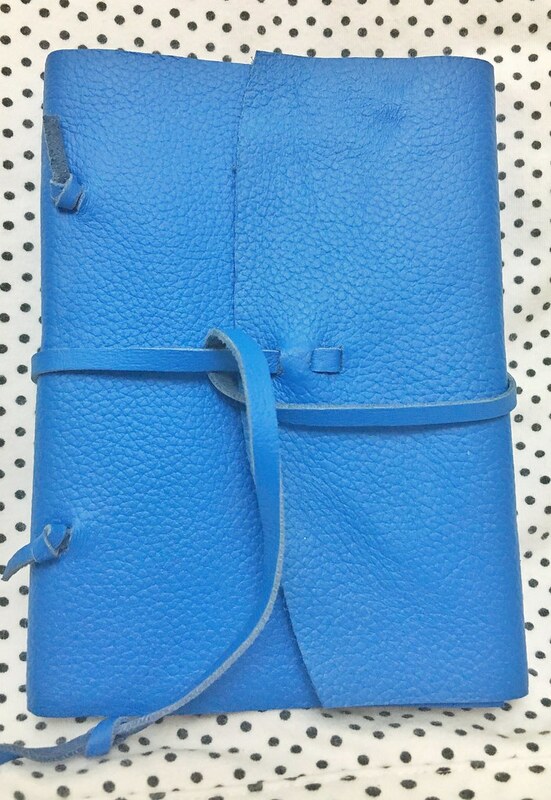 His notebooks are made by finely crafted recycled paper bound in stylish, colorful leather. Get the colorful and playful Korean vibe with the Melting Color Lip Creamer from The Face Shop! 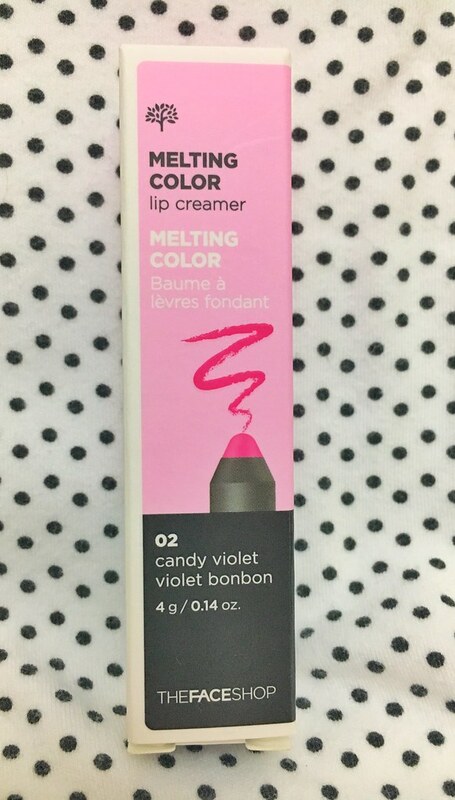 This very new concept combines both lipstick and cream to deliver long lasting nourishment and vivid color. Your lips will be vibrant and moisturized for the most glamorous and sophisticated look! 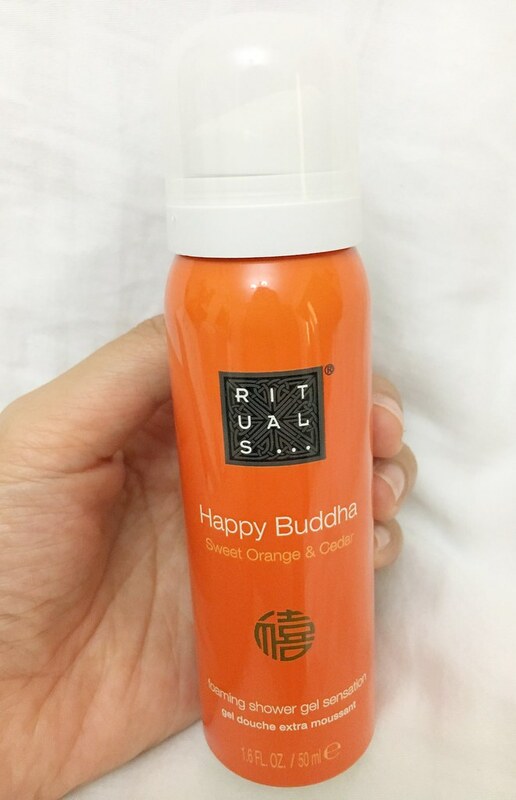 Start each day with a boost of happiness with Happy Buddha Shower Foam; that combines the citrus scent of Sweet Orange and warmth of Cedar Wood. Simply squeeze a small amount of gel into your hand, massage it into your skin and watch it transform into a rich, creamy, moisturizing foam. 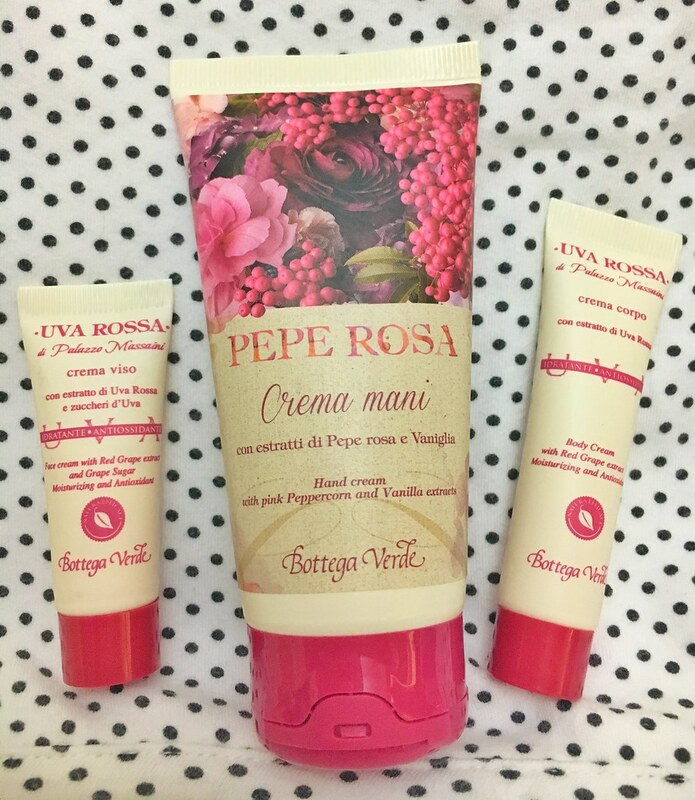 The red grape grown in the splendid tuscan country side is used as the main ingredient in the red grape kit. The antioxidants in the red grape contains anti-aging properties and relieves stress. 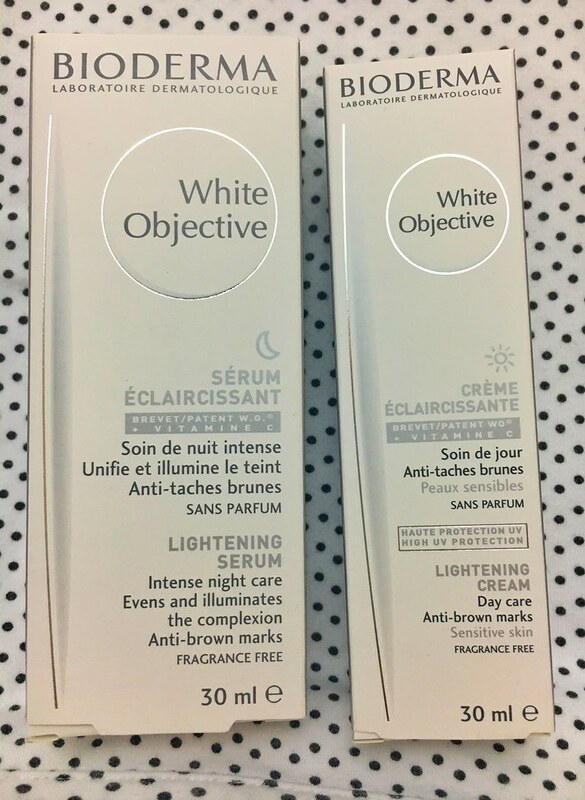 Orlane a skin care company out of Paris, France. 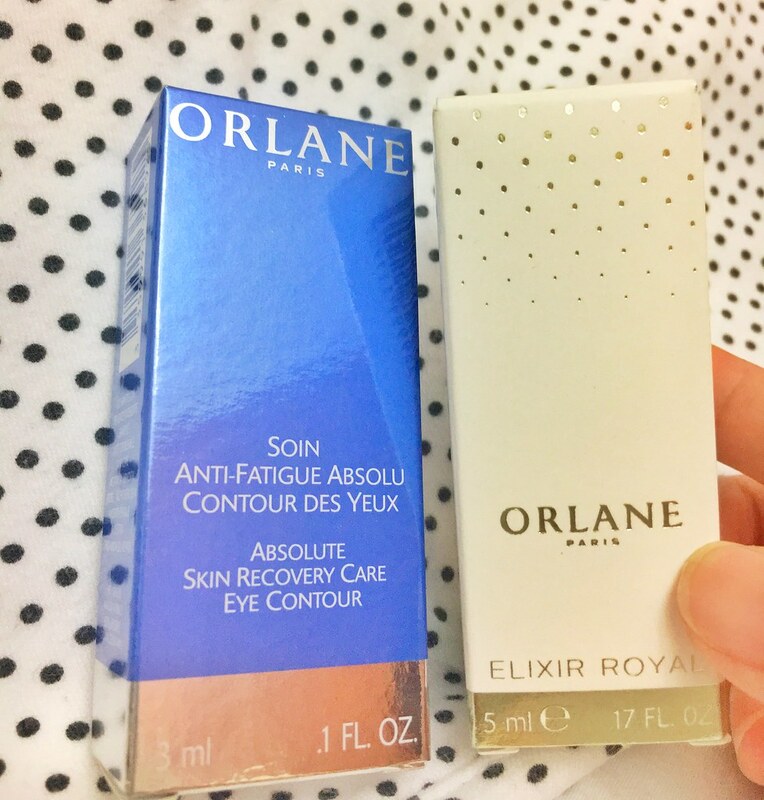 Known for the flawless performance of its products, Orlane, Paris was created by a group of biochemists more than 60 years ago. Today, Orlane continues to be a leader in anti-aging skin care, promising both immediate and long-term results. So again the rule is very simple, just give me the basic info on how I can reach you in case you win and that’s it. No sharing, no following, no dancing. I’ll run this competition for 2 weeks and I’ll announce the winner on 3rd December, Saturday. All the best my friends. ← Do you want to be wealthy? I can relate to you, I am so bored with my work too kaya nafound ko tong blog mo dahil nag su surf nlng ako ng kung ano ano sa mga sites dahil walang ibang magawa, from that day lagi na akong naka abang at subaybay sa mga post mo, Lahat na post sa blog nabasa ko na pati yung old account mo. Keep writing, naeentertain ako sa mga post me. Thank you. Kapit lang, planuhin na natin ang way to our financial freedom. Let’s use our company para makapag save, invest at mag travel sa world. Apir! Hi Ms. Lyn, this is Dyan previously working in Legacy Apt. Since I learned about your blog I always check your new post, all are interesting. Glad that I met you as you inspire me to put my thoughts in paper ooops in blog page pala hehehe. Recently I’m trying hard to write lets see if I have a potential on this 🙂 Congrats on your page, keep inspiring! 🙂 trying hahaha, i dont have my own website. I’m posting it with my husband’s forum page. 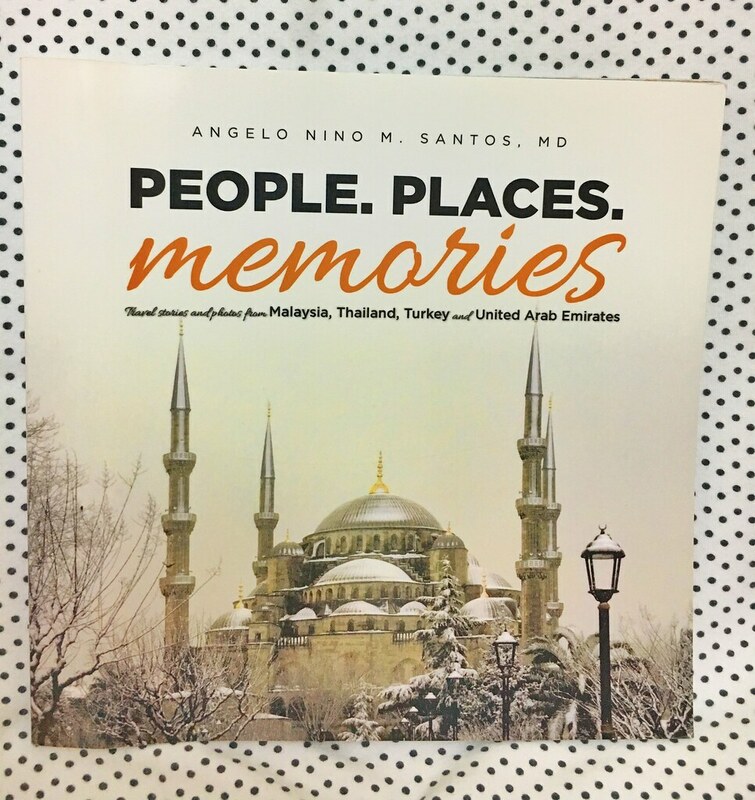 Beautiful photos and great reviews. 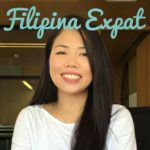 Go get your own domain na!